So excited to share some blog love with all my readers. My friend Feuza - who is also a stunningly talented wedding photographer has launched her new blog Un-Jersey Bride. The Un-Jersey Bride is a resource for brides, grooms, and wedding vendors who do not fit into the stereotypes of what New Jersey is. We share fun, hip, modern, and funky NJ wedding ideas. Ideas like locations, vendors, and so much more. 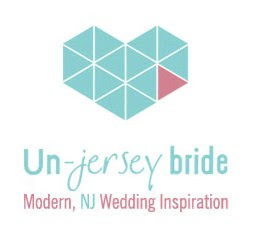 The Un-Jersey Bride aims to go against the grain by breaking stereotypes such as cheesy, boring, stuck in the 90′s weddings. We serve brides, grooms, and of course wedding vendors who not only love New Jersey weddings but fun weddings as well utilizing unique venues. 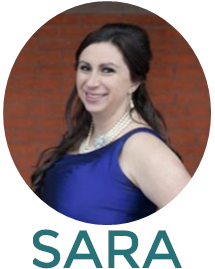 We value brides and grooms who are not afraid to be different and incorporate who they are in their wedding planning and currently don’t have a local resource for their planning needs. We also value wedding vendors who offer unique, eclectic services that are of the highest quality. It's very exciting for me to share this with you! Feel free to Tweet it, Facebook it and check out the new site! !